Cyrpto Kade’s approach to hip hop is one of relentless energy, enthusiasm and flow. Reach is an intensely vibrant track that introduces the artist and his sound in a manner that’s impossible to ignore. However much independent hip hop you may have consumed throughout 2018 so far, Reach is likely to stop you in your tracks. Something about this fusion of such a haunting, retro and attention grabbing backdrop, with a vocal delivery that is hyped and flawlessly rhythmic and fast-paced, makes for a totally entrancing experience. 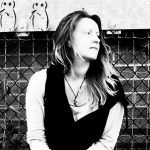 Reach is a track that utilises its own raw energy to create an intense and infectious piece of music and performance. 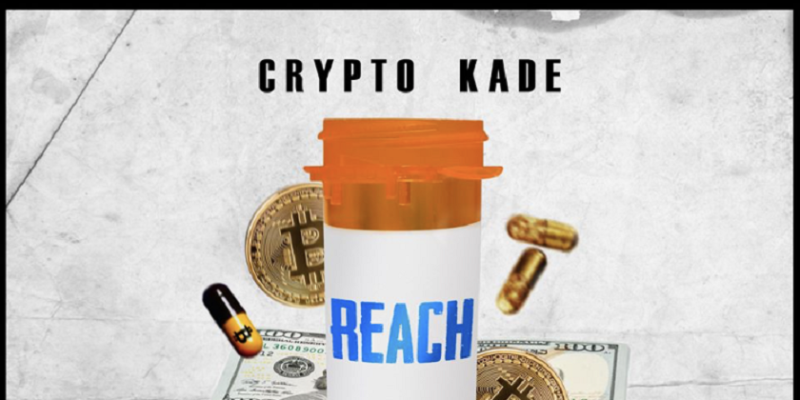 The only moments where things fall back a little are during the hooks – an unusual way to craft a song, perhaps adding further to this sense of identity and carefree confidence that Crypto Kade undoubtedly offers. Rather than building up towards an immense drop, the entire track is that drop – the whole thing holds you captive, throwing line after line into your head until you finally reach (excuse the pun) this point of calm; where you can take a breath, consider it all, reflect on it all. Reach is an addictive release, soaked in both originality and experience, showcasing a rapper with impressive levels of skill in both lyricism – writing, wordplay – and performance. The value of it hits a certain peak that makes the quiet that follows the track feel a little too overwhelming or dull, and so begin the replays. Things start over – this manipulated, circus-like riff, Kade’s immediately familiar voice and energy, these thoughtful, provocative, intelligent ideas, all return to sky-rocket you back into the centre of the hype. With every new listen, something else stands out and recaptures your affection. Hopefully there’s plenty more music to come as the year progresses. Listen to the track here. Find & follow Crypto Kade on Facebook & Instagram.